Why it matters: The biggest selling point here is without a doubt the 4K resolution. 1080p is considered the gold standard for today’s security solutions but in practice, I’ve found it has some pretty serious limitations. I’m also concerned about the bandwidth requirements for 4K as my 1080p doorbell camera struggles with connectivity and quality way more often than I’d like. Arlo, the home security camera brand from Netgear, has announced its first 4K Ultra HD recording solution. 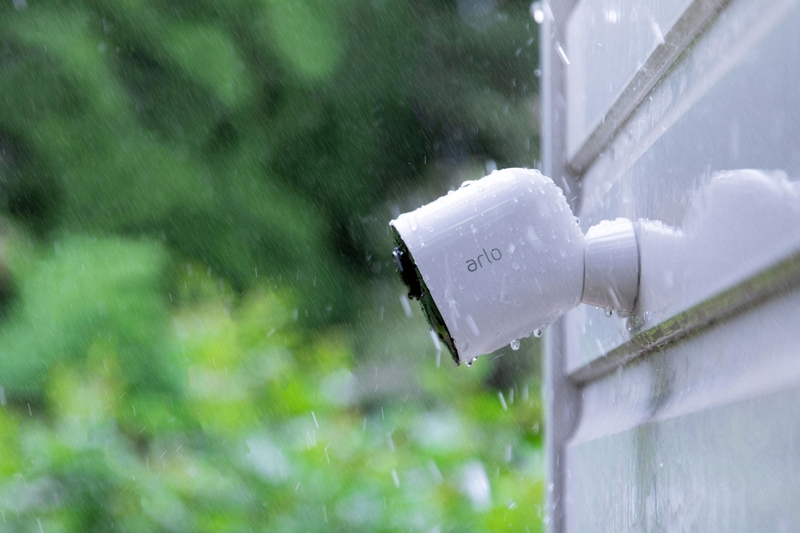 The aptly named Arlo Ultra is a wire-free security system boasting high dynamic range (HDR), color night vision and advanced image processing in a package that looks no different than your ordinary security camera. Arlo’s new camera also offers a 180-degree diagonal field of view, an integrated LED spotlight and dual microphones for two-way audio. The SmartHub features a microSD card slot for local storage of recorded video. Arlo Ultra is set to launch in the first quarter of 2019 for $399.99 and includes a one-year Arlo Smart Premier subscription (a $119.88 value).